Very fine crafted new born baby costume for Halloween preparations. So, get it and enjoy. Material:Cotton Blend.It is soft,breathable,comfortable and no harm to baby’s skin. 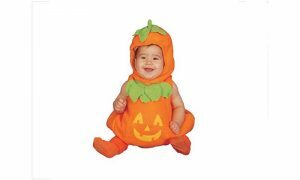 Pattern:Baby outfits, cute Halloween pumpkin design bodysuit,make your baby more lively and more attractive. 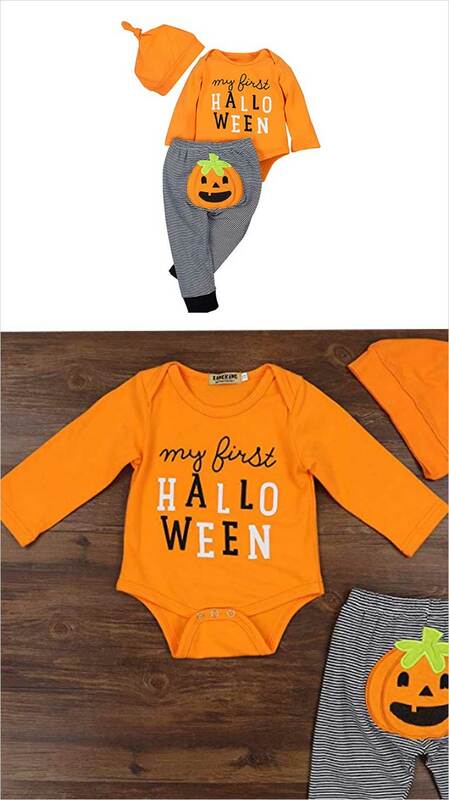 Occasion:Perfect for Halloween and photography, let your little one be the shiniest in the festival, and get tons of compliments. 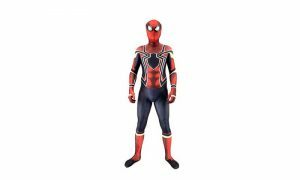 The Best Halloween Gift for your Little sweetheart. Collar:O-collar.